The current trend of the Internet is quickly started to shift into visual media. Most businesses are not taking advantage of this powerful media form. 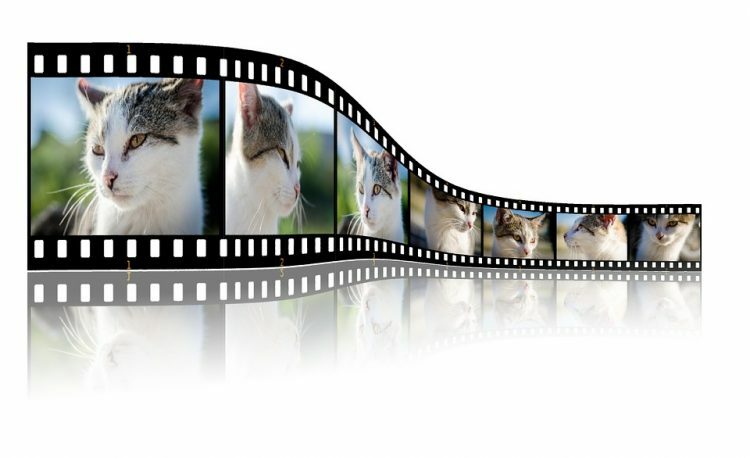 Video marketing is simply the creating of visual content and syndicating that content all throughout the Internet.